Introducing an elegant embodiment of immaculate sound. 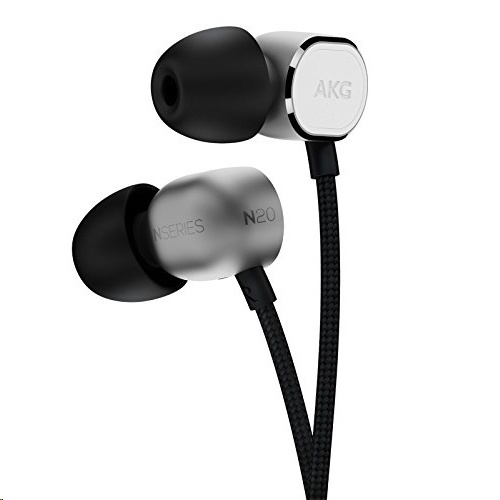 Featuring a truly universal 3-button remote/mic, that’s fully compatible with both Android and Apple sources the meticulously crafted AKG N20U sets a fine new benchmark for in-ear headphones. Discerning listeners will also appreciate the generous indulgence of premium materials and a complete accessories package to jump-start the audio action right out of the box. 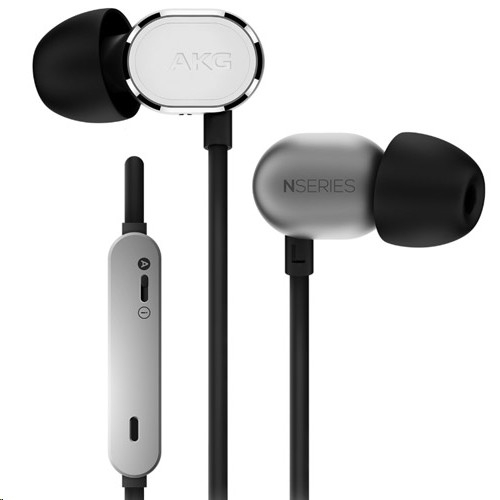 - Legendary AKG sound with word-class acoustic signature and warm bass response.